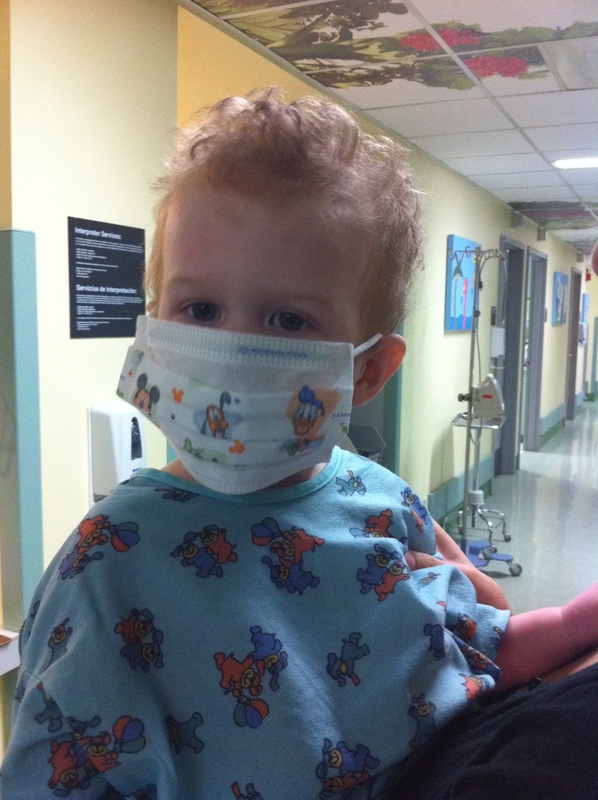 When the pediatric unit is full of sick kids Gage has to wear a mask in the halls. This entry was posted in Uncategorized and tagged Gage, hope, hospital, leukemia, live, love, port, surgery. Bookmark the permalink. What a handsome boy even in the mask!!! Wish it was just for fun! Look at his curly hair :0) LOVE IT! Cutest masked boy Ive ever seen. Lovin the hair. Hahahaha tricia! Lmao! He is a cutie pie!